My kids love having books read to them. 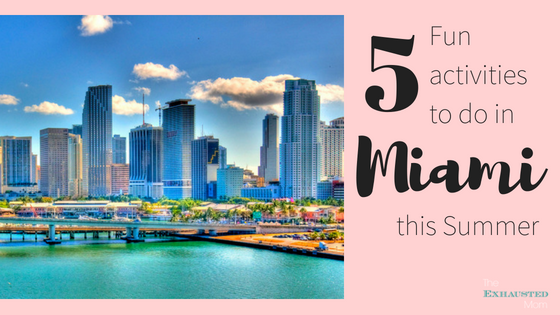 Check out what we’re reading on this “love”-ly day!! 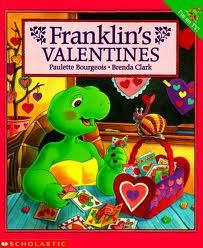 Franklin is getting ready for his class’ Valentine party, but he has lost all of his valentines. He is so sad when he does not have cards to give to his friends. In the true spirit of friendship, Franklin’s friends reassure him that it’s not what you give, but what kind of friend you truly are! 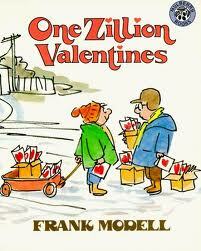 Since Marvin and Milton do not have money to buy Valentines, they decide to make them for their whole neighborhood. Splat has a special Valentine in mind for a cute girl named Kitten. But Spike also likes Kitten. 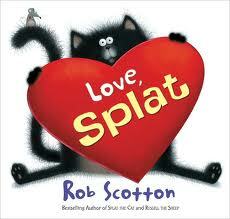 Splat tries to win her heart on Valentine’s Day. 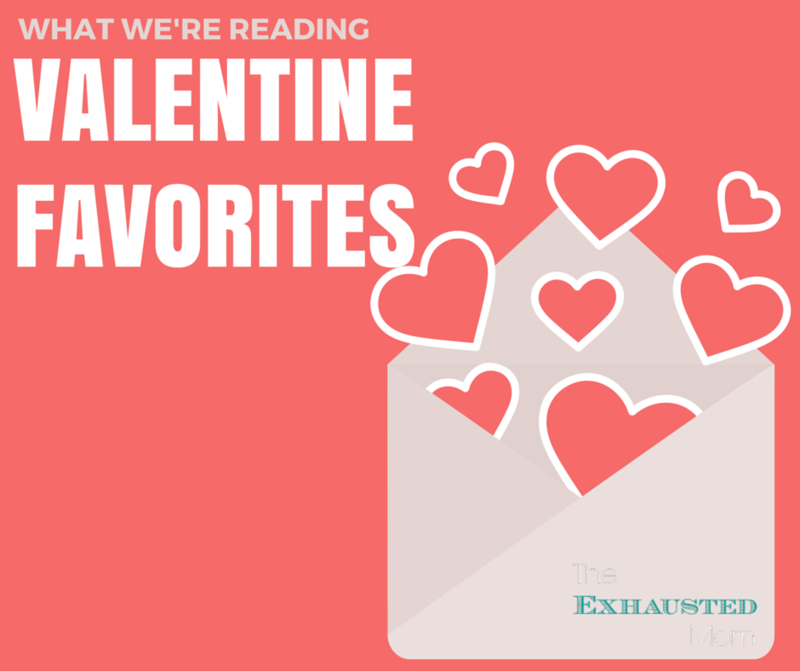 What stories do you like to share on Valentine’s Day?